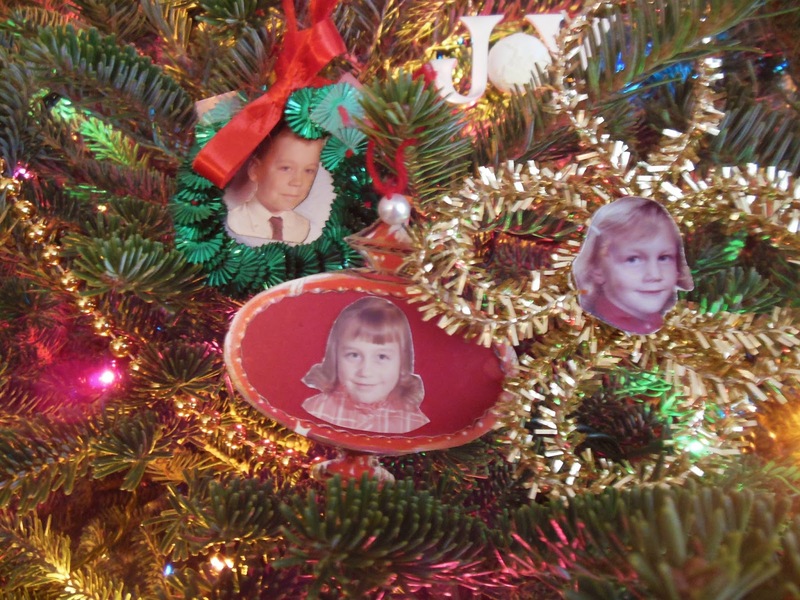 Grandma’s handmade ornaments, circa 1969. It’s that hustle and bustle time of year and in true introvert form, my heart and mind retreat to quiet places. A favorite is my darkened living room, steaming cup of tea in hand, with only the twinkling glow from the Christmas tree for light. In that place my thoughts will often fill with memories from holidays past, so joyful and sweet. Time spent in internal quiet space renews and restores me. So if things have seemed a little quiet here, know that it’s only temporary. I’m working on some special and sparkly things (soon to be revealed 🙂 … and feeling the stirrings of anticipation for all the special memories just waiting to be made this season.